A rare porcelain moon flask that belonged to the 18th century Chinese Emperor Qianlong has been sold for 4.1 million euros ($4.8 million) after a bidding war at an auction in France. The blue, white and celadon flask -- more than 200-years-old -- was bought by a French woman who outbid 17 Chinese buyers during a sale that lasted about ten-minutes, according to auctioneers who described the buy as "historic and legendary". 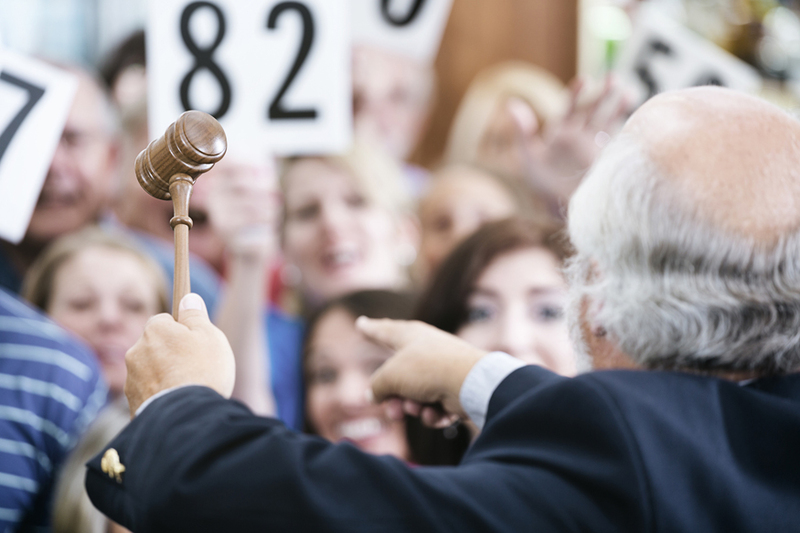 The final sale including fees totalled more than 5 million euros -- ten times the auction's opening price of 500,000 euros. Emperor Qianlong, one of the longest serving Chinese emperors who ruled for much of the 18th Century, was an avid art collector. The round-shaped moon flask has eight Buddhist symbols in stylised lotus petals and bears the seal of the emperor. It was discovered by chance in April in a French castle during a valuation of antiques and its original owners remain anonymous. The buyer, who bid over the phone during the auction at Artigny chateau in Montbazon, central France, s expected to keep the flask at her apartment in Paris but it could potentially be loaned to a museum in future, the auctioneer said. According to the auctioneer Philippe Rouillac, the flask was probably brought back from China by a French navy officer. Far East art specialist Alice Jossaume said the flask is one of two flasks from Emperor Qianlong that exist. The other flask was sold for 1.8 million euros at Sotheby's in Hong Kong in 2016.